CyberSecurity trends: 2018 will surely be an interesting year as far as Cybersecurity is concerned. We already witnessed some big incidents, including data breaches and tumultuous developments regarding cryptocurrencies that led Governments of a lot of countries to issue official directives and implement actions in these directions. We should definitely analyze CyberSecurity from the perspective of GDPR which is going to be effective from May 25. There is another interesting element to consider: how powerful tools like AI, IoT and ML – in the hands of attackers – will make the war against cyber threats even more fierce. There are already 8.4 billion internet connected devices globally and this amount is expected to grow until 20 billion by 2020. Malicious access to networks and systems has to be prevented with powerful CyberSecurity applications and tools. European (and non European) enterprises must comply with GDPR that set new standards and requirements to ensure both security and privacy. This, in return, will improve CyberSecurity that involves IoT devices. Protecting the infrastructure establishments from cyber attack threats will be one of the primary concerns of the enterprises worldwide. We have already observed the impact of such attacks on European power grid (Dragonfly) and manufacturing sector (WannaCry hack and the Petya hack) in the past two years. Employees need training to identify and avoid phishing and other email-based attacks on their systems and internal and external applications. a strong reputation management application. Organizations worldwide must develop more secure data management frameworks considering GDPR, data security and data privacy concerns. They should also be able to prevent small scale yet highly targeted attacks planned by hackers by initiating remote access attacks on individual systems destroying device-based recognition mechanisms. It has been observed in past few months how cyber attackers have used machine learning and artificial intelligence to intensify the process of identifying vulnerabilities in commercial systems and networks. 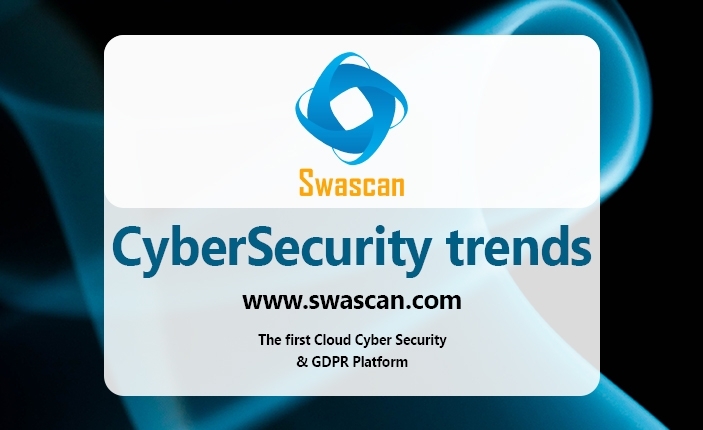 The rise of ransomwares and automated thefts can be only prevented with strong AI-based detection systems and protection mechanisms without causing substantial false alarms. Biometrics will be another aspect to consider, the prediction includes a higher level of cyber security threats in coming days. a GDPR Assessment service that allows companies to test their GDPR compliance level and provides an action plan to bridge the gap.